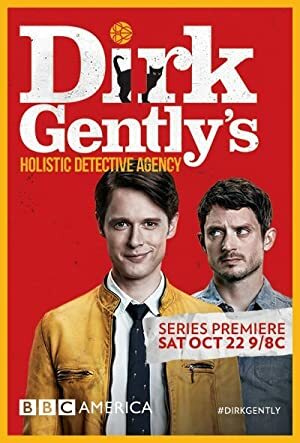 Dirk Gently’s Holistic Detective Agency – Season 1 (2016) – What's New on Netflix Canada Today! Centers on the titular holistic detective who investigates cases involving the supernatural. Based on the “Dirk Gently’s Holistic Detective Agency” novel series, written by Douglas Adams and published by Simon and Schuster in 1987. An eccentric sleuth and his assistant wend their way through a big mystery, creeping closer to the truth with each episode in this comedic thriller.